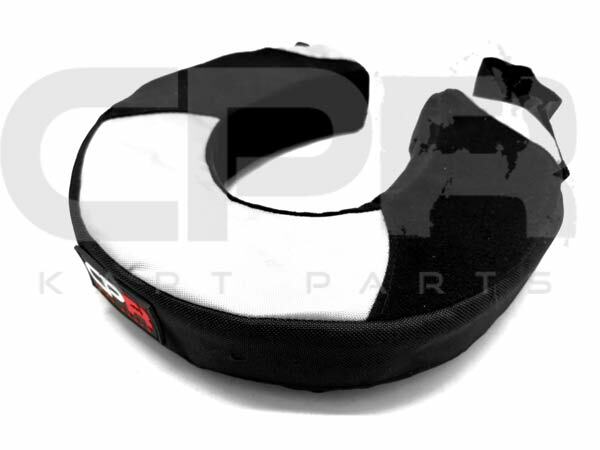 Neck braces are mandatory for most clubs due to the protection they offer against neck damage in an accident. 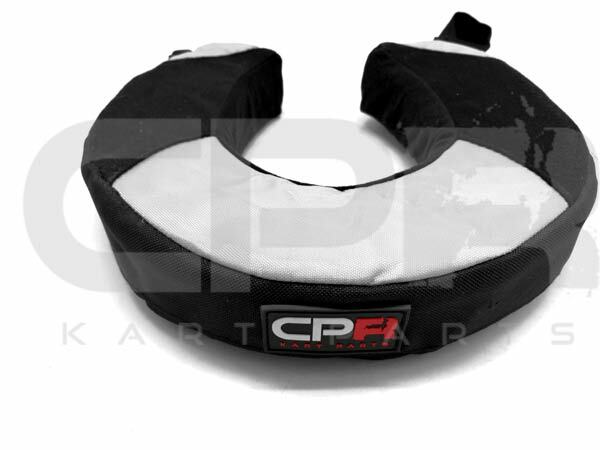 Don't risk injury when you can avoid neck problems with a simple and low cost piece of safety equipemnt. 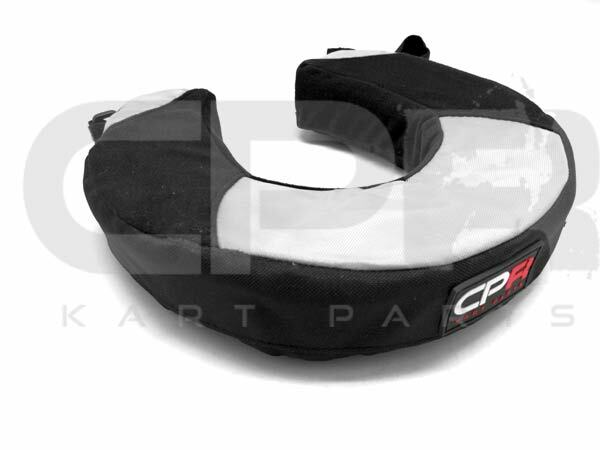 CPR Neck braces are designed for easy fitment and are compact enough to fit into your helmet when not in use. Durable construction with removable foam inner - wash and/or replace the foam inner if desired. 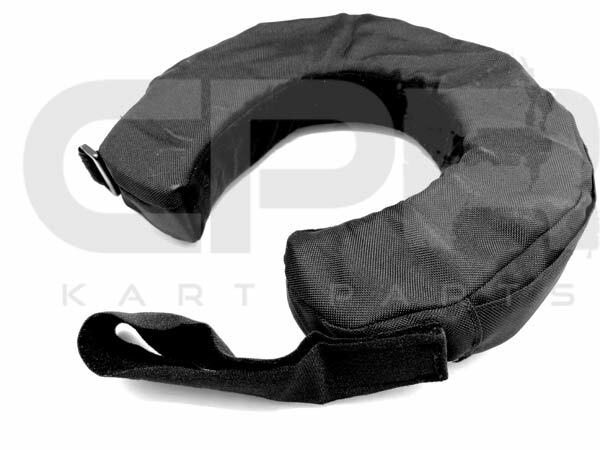 Elastic velcro strap to suit most neck sizes. Maximum neck diameter approximately 160mm or approximately 500mm circumference (when a tape measure is used around the whole neck. Minimum neck diameter apprximately 100mm or approximately 300mm circumference.